What range are you interested in? 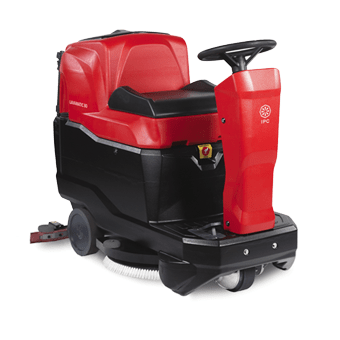 Portotecnica's traditional professional red range is conceived to guarantee top cleaning performance, a long working life and low maintenance costs. 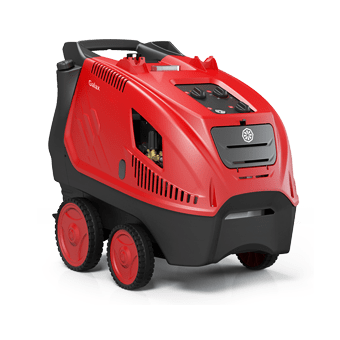 The new Portotecnica range of high pressure washers boasts advanced ergonomic features and comes in the IPC Group’s corporate colours. Top performance in the high pressure field. We have a reputation for excellent quality and research into pioneering products. 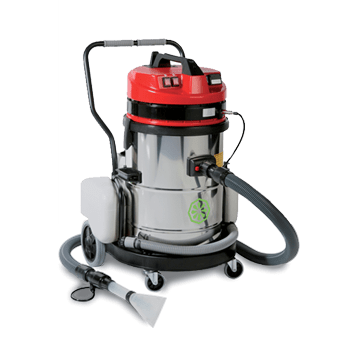 Portotecnica is part of IPC, one of the world's leading groups supplying the professional cleaning sector with global integrated products and systems. We improve our machines day after day. Our aim is to constantly improve our quality standards and the performance of our products and to develop new solutions for new professional sectors and market areas. We invest in specific equipment to perfect our product quality. We make and assembly every single component which must guarantee durability and resistance to wear. We specialise in creating custom products to satisfy specific requirements in every sector and market. 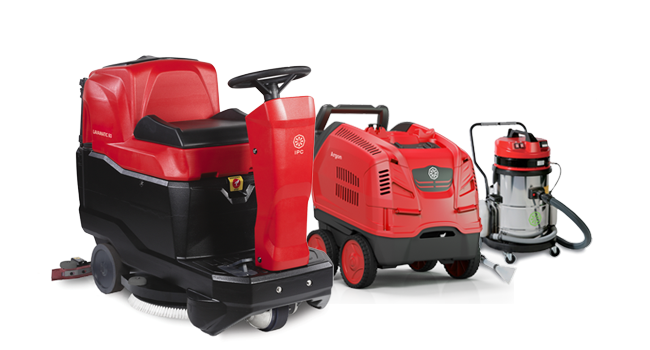 Thanks to production synergies within the IPC Group, we offer a complete and complementary range of professional products with top performance to expand the field of application, from high pressure to floor and surface cleaning and products for special applications. 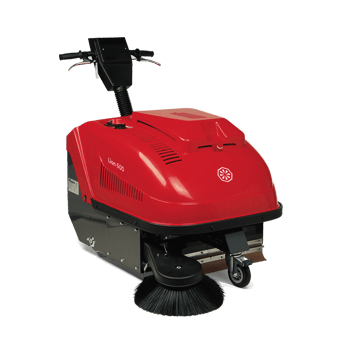 The Portotecnica range of scrubber driers guarantees top performance, considerable operating savings and full respect for the environment. Great ergonomics and ease of maintenance in reliable top quality products. 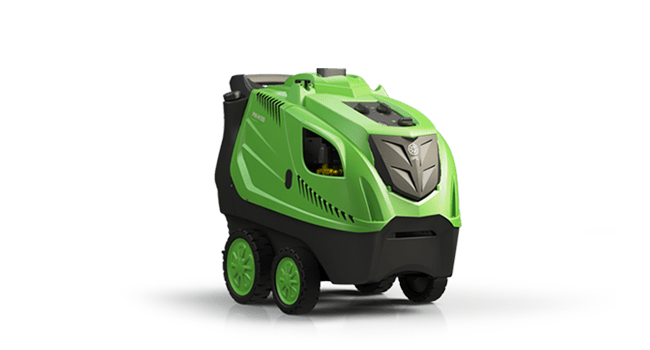 A wide range of ride-on and walk-behind, battery or engine-driven versions. Safe, easy to use and able to satisfy all requirements, both indoors and outdoors. 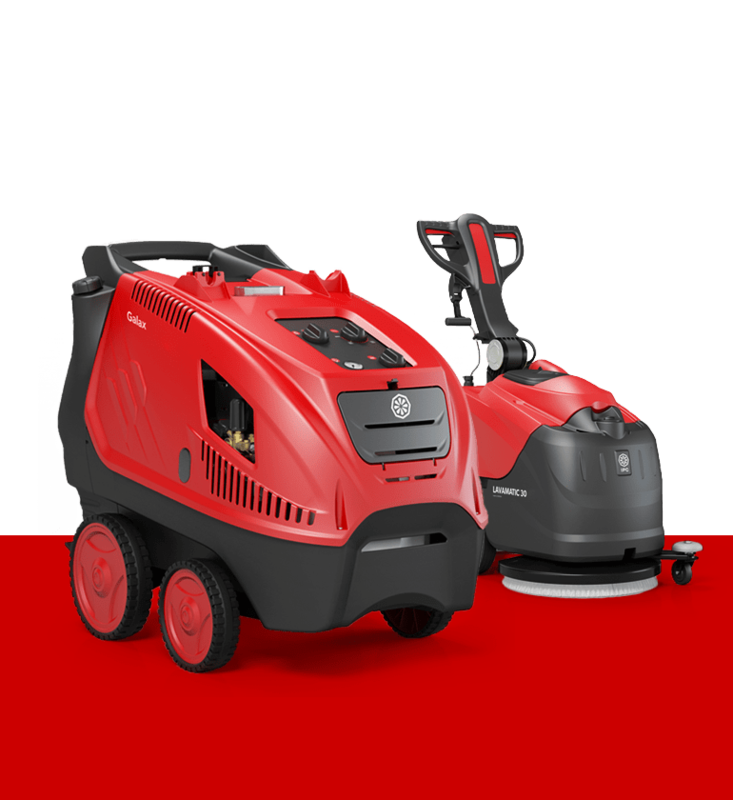 High performance machines produced and assembled in-house using innovative production systems. Able to guarantee maximum reliability, performance and durability.